We can price a job by the hour or by project. 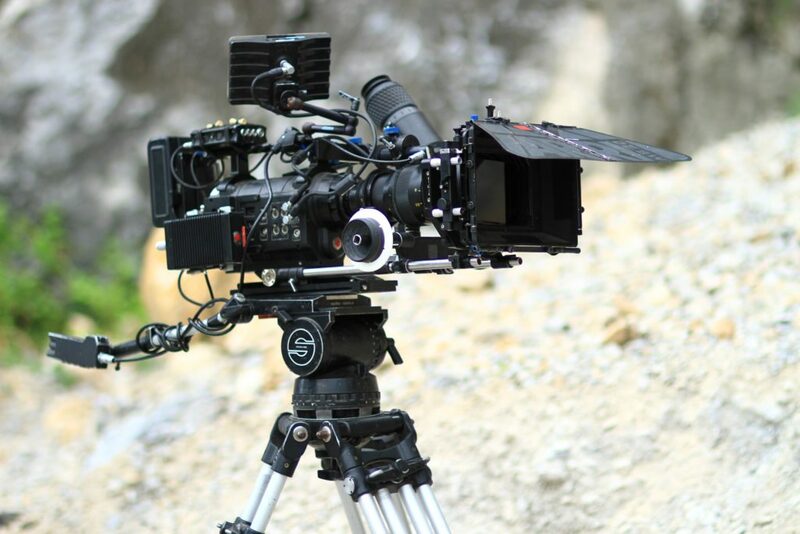 Hourly rates for camera work are $150 hour, or $700 daily. Hourly rates for editing are $150 hour. Please contact us for a fast quote on your project. Torkos Media answers to you the client. We strive to provide professional, quick and thorough service. We are always available to answer questions and make sure that your product fits your needs and expectations. We will make your investment successful and help you to keep a competitive edge over your competitors. We help you make your marketing campaign successful. Hunter Finnell Media: Website IT, Video Production. 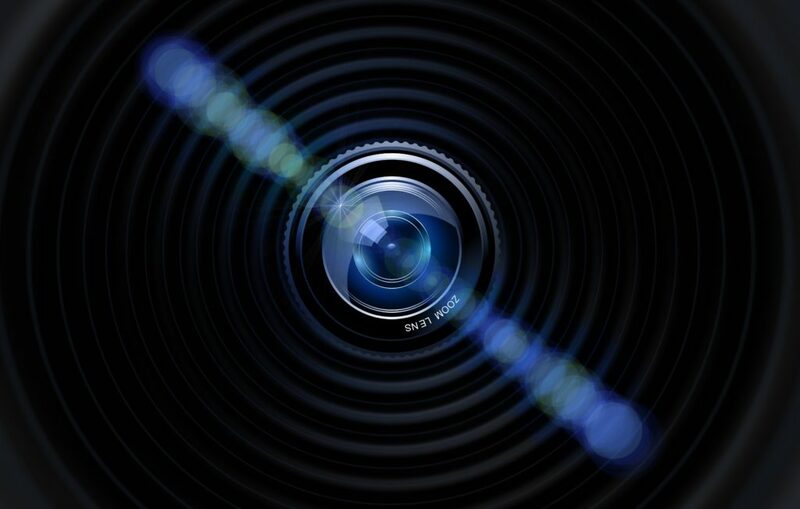 Freedom Media: Video Production, Camera Work.